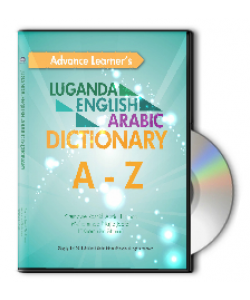 This dictionary is composed of 13992 commonly used Luganda words. 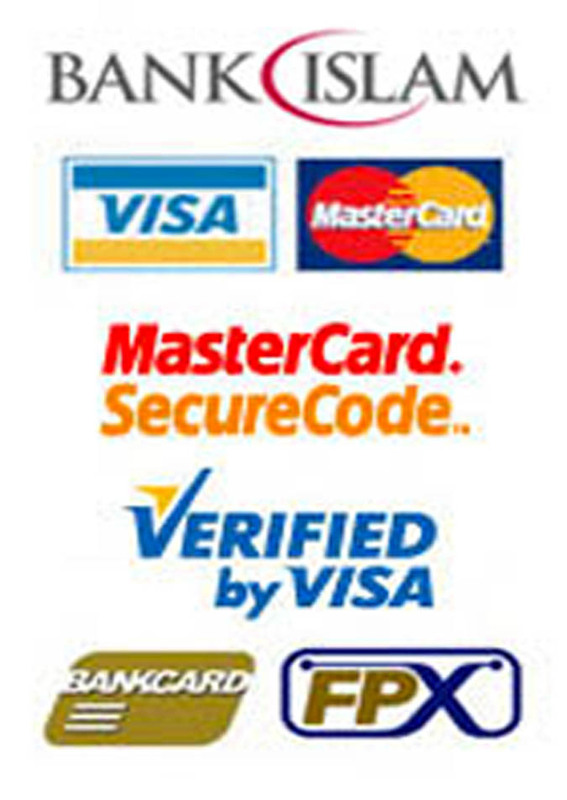 It is consisted of three important sections i) General Introduction to the Conceptual Framework, Techniques and guidelines of using this dictionary; ii) Main Section of the Dictionary; iii) Conclusion and Two Appendixes. 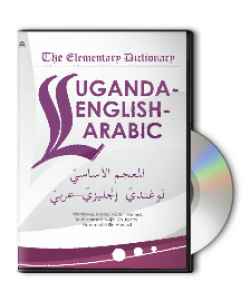 This dictionary uses three categories of words origins; 1) Words exist in Luganda language with Arabic origin that never changed; 2) Words exist in Luganda language with Arabic origin that changed and 3) Typical Luganda words. 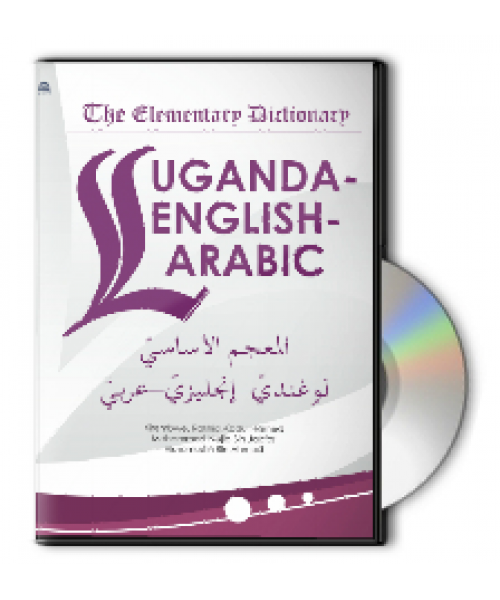 The uniqueness of this dictionary is manifested in using: multilingual wordlists (Luganda- Arabic-English); Islamization of Luganda language by using necessary Islamic instances for word usage; Internationalization of Luganda language though Luganda Arabic and English combination and being an (e-book) it is accessible anytime and anyplace. Dr. Kirembwe Rashid Abdul Hamed is a senior lecturer at the Fakulti Pengajian Bahasa Utama (FPBU), USIM, Bandar Baru Nilai, Negeri Sembilan Malaysia. His area of research interests includes and not limited to: Arts & Literature; Asian and Other Muslim Languages; Comparative Religion; Curriculum Development; e- Learning; Education Policy, Management and Administration; Educational Linguistics; Educational Psychology; Islamic Family Law; Islamic Studies and Jurisprudence; Philosophy of Education; Religious Education; Research Methodology; Social Science & Humanities; Teacher Training; Tertiary Education; World Language Studies and World Literature Studies. Dr. Mohammad Najib Jaffar is a Senior Lecturer of FPBU, and has been appointed as Deputy Dean (Student Development and Performance Management). His field of expertise is in Applied Linguistic, Arabic For Specific Purposes and e-Learning while his current research about Model of Arabic For Tourism Curriculum Development. Dr. Hishomudin Ahmad is a Senior Lecturer in FPBU, and has been recently appointed as fellow researcher Institut Pengurusan Fatwa Sedunia (INFAD), USIM. 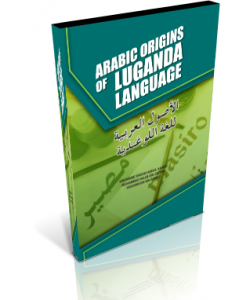 His field of expertise is in Arabic Literature, especially in Andalusian Literature, while his current field of interests also covers a broad multi and trans-disciplinary research approach in building Islamic ontology based on al-Quran, Hadith and Arabic Language and Latent Semantic Analysis. 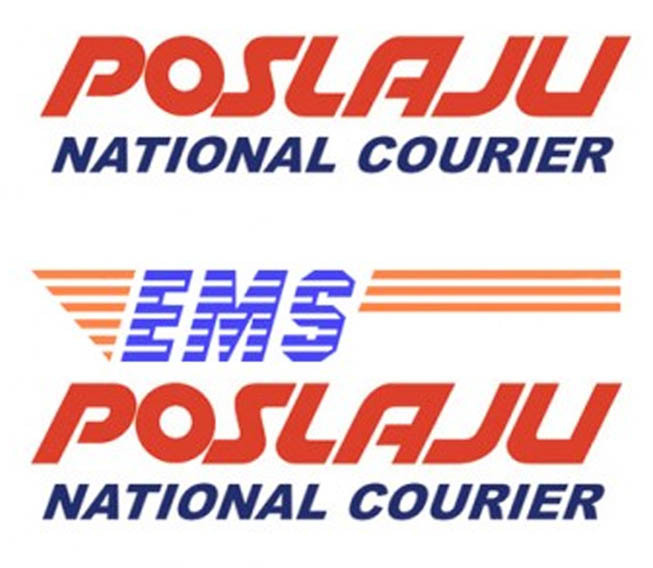 Penulis: Kirembwe Rashid Abdul Hamed I Mohammad Najib Jaafar I Hishomudin..
Penulis: Kirembwe Rashid Abdul Hamed I Mohammad Najib Jaafar I Hisho..